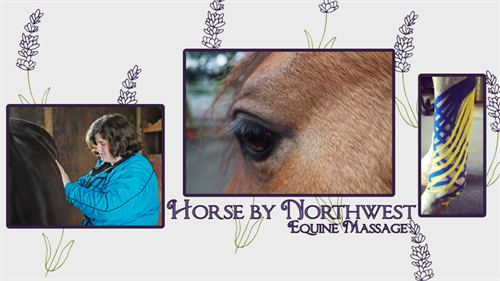 Horse by Northwest specializes in helping your equine reach their highest personal potential through equine massage and bodywork. 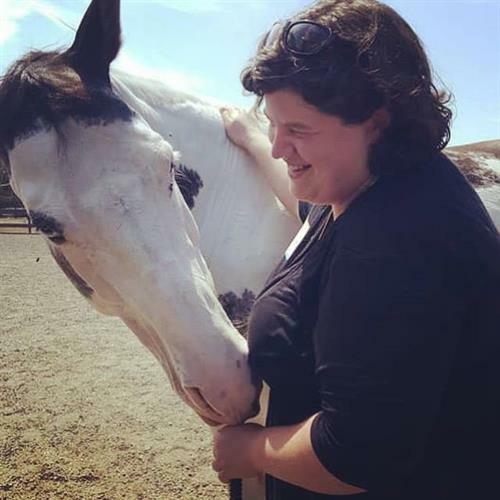 Working in partnership with you, your horse, and your horse's care team, I use my experience and intuition to create a space for peace and healing. 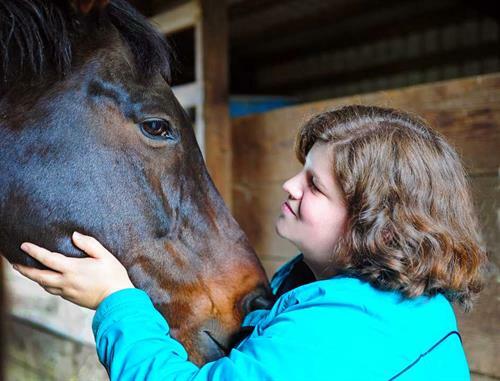 If you are seeking the best care for your equine partner, reach out to me for rates and to set up an appointment. 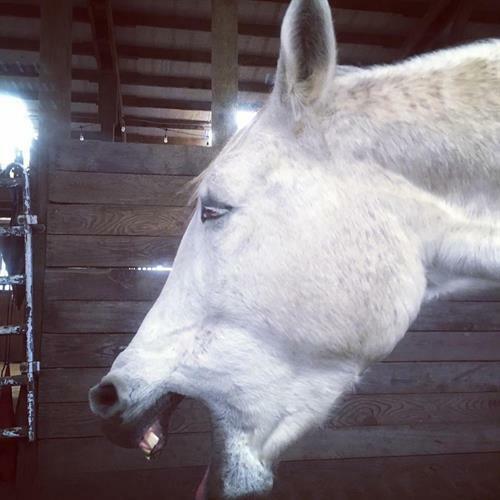 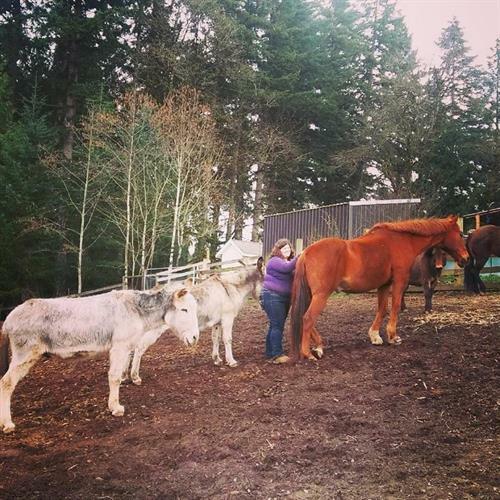 15+ years of experience with equines of variety of ages, breeds, and backgrounds.